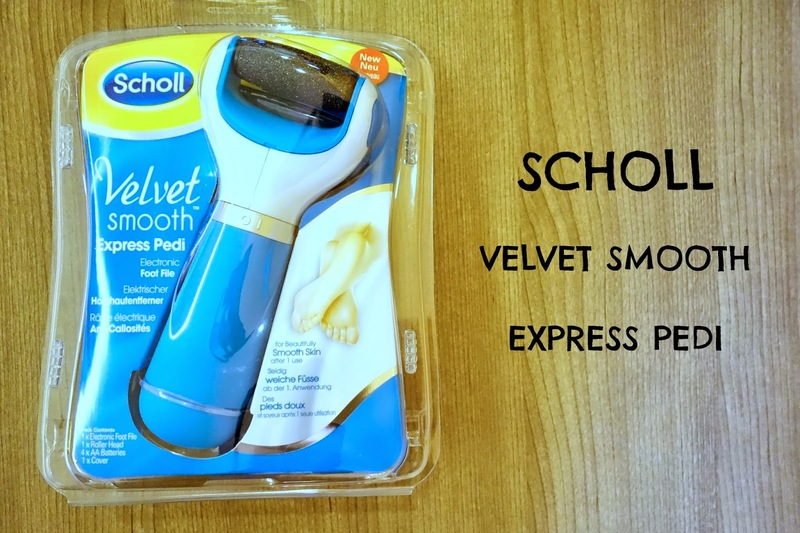 Scholl has invented a new brilliant product that's going to save lots of our time to get smooth feet at home - Velvet Smooth Express Pedi (an electronic foot file)! 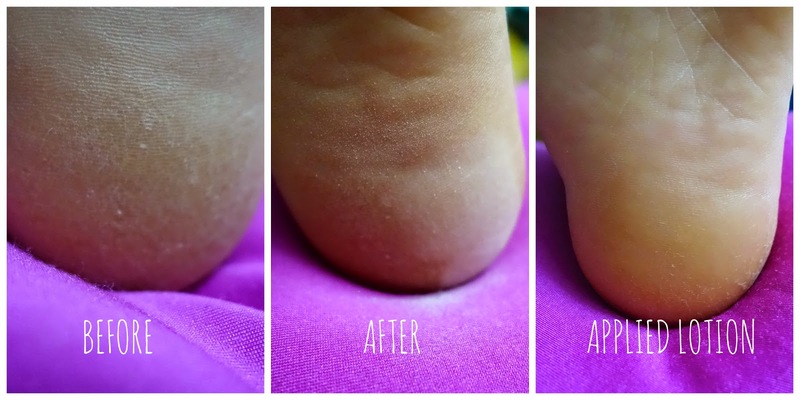 Talking about the foot pampering session, I always do it once every two weeks to ensure my feet are free from the dead rough skin. I don't normally wear high heel shoe, hence less worry cracking heel skin. On the other hand, it is always a no-no for Eric; he doesn't like to do anything that's going to take up his time to wait and wait for it to be done. Trust me, it's a pain to get Eric to go to the bathroom so that he can soak his feet, then only proceed with filing the rough dead skin using a pumice stone. With the new Scholl's Velvet Smooth Express Pedi device, he can just lie down whilst enjoying his manga on ipad, and I can work on filing his rough feet! Brilliant, isn't it? 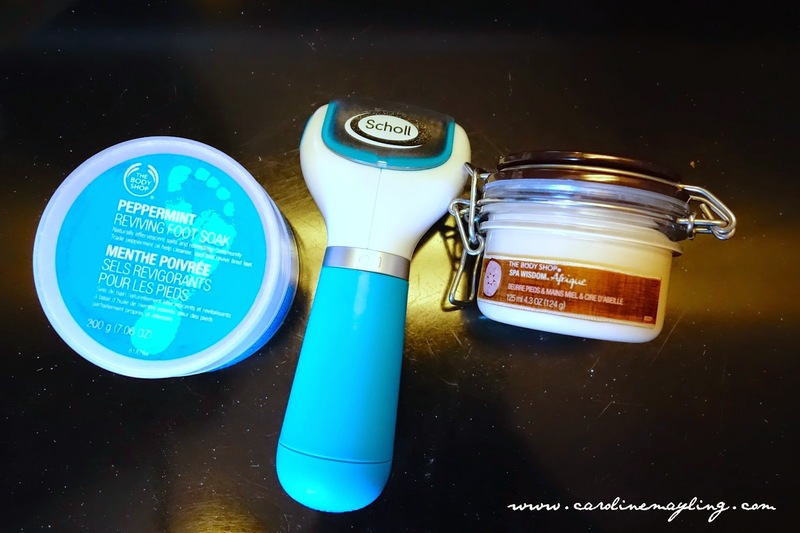 What I love about Scholl's Velvet Smooth Express Pedi? b) Replaceable micralumina head for quick and easy hard skin removal. 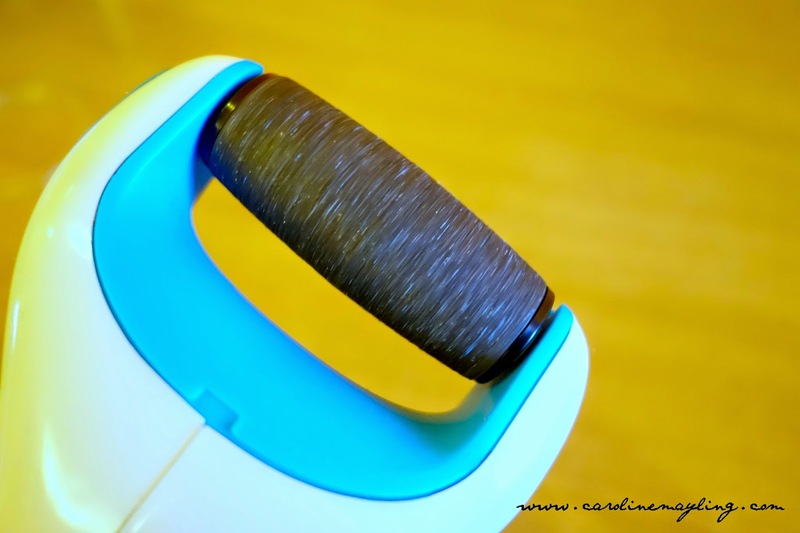 Yup, you can replace the roller with just one button! c) Easy to operate by just rotating the switch. d) It is battery operated, which also means it is going to save your energy to do the foot filing! 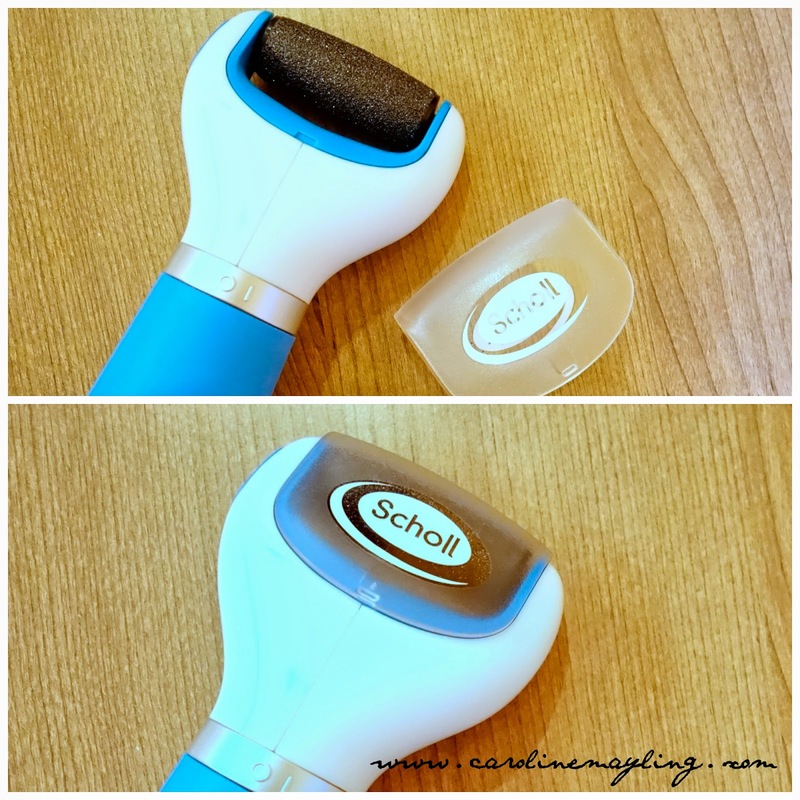 If I were to compare it with pumice stone, the new Scholl's Velvet Smooth Express Pedi is more gentle towards the skin and more effective rotating function. I was quite worried it is going to hurt my skin, but there's no pain or anything that is unpleasant whilst using it on my feet and Eric's feet. It is also easy to take care of this device. You can cover it with the cap provided after you clean it after each usage. From now on, both of us can enjoy having smooth feet with the new Scholl's Velvet Smooth Express Pedi electronic foot file! Oh! Do not forget to head over to One Utama Shopping Centre to enjoy a special foot pampering session by Scholl! You also get to try the new Scholl Velvet Smooth Express Pedi during the session!